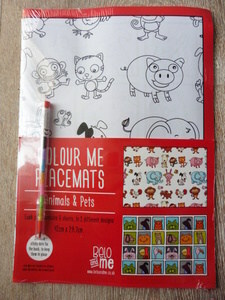 Belo and Me Colour Me Placemats are the perfect way to entertain children while they are waiting for their dinner either at home or out and about. 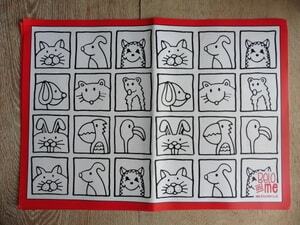 I was sent the Animal set to try out with my children. 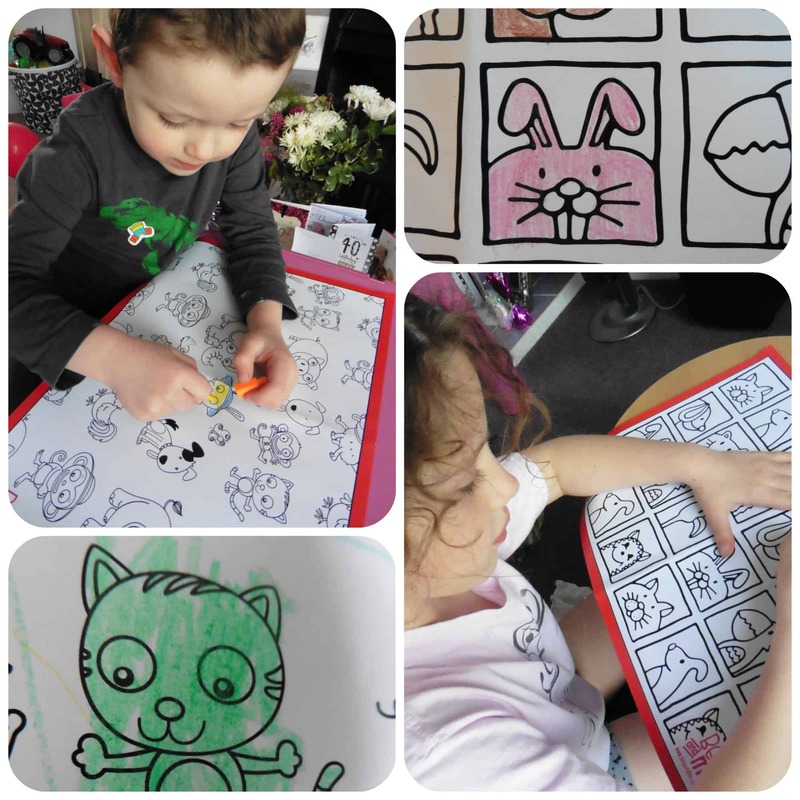 Each pack consists of six A3 placemats to colour in along with one of those funky colouring pencils where you can change the colour by pushing the colours through the top until you get the one you want. 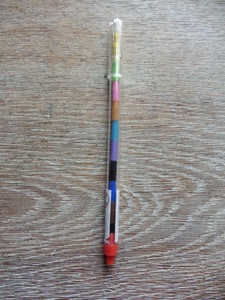 The pack also contained sticky dots to fix the colouring sheet to the table, which is a great idea for toddlers, although we didn’t use them. My children Miss M who is 7 and Mister B who is 4, were really excited by these when I put them on the dinner table. 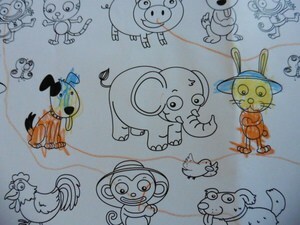 They loved the idea of sitting to colour whilst they waited for their dinner. I think being A3, they are quite large which really appealed to them. 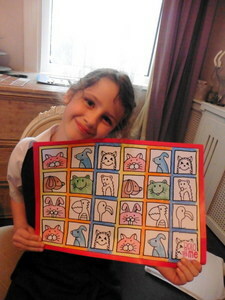 I can honestly say both children got quite engrossed in their colouring and Miss M insisted on finishing colouring hers over a couple of dinner times to finish it! If you are looking for ways to occupy your children before mealtimes, then why not give these a go? 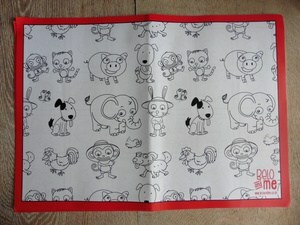 All reviews are my own opinions and I received a set of placemats in order to write the review. 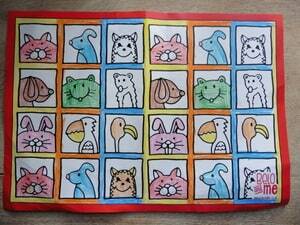 This entry was posted in Reviews and tagged belo and me, colour in, kids, placemats by Fiona Martin. Bookmark the permalink. These look fab, such a simple but great idea! This is a very fun idea! My daughter would love them! These are a great idea. I would definitely take some of these with me when we go out for a meal to keep my two occupied!